En español | According to Forbes magazine, Nicolas Cage earned $40 million in 2009, making him one of Hollywood's highest-paid actors. Unfortunately, Cage, 49, appears to have some major spending issues — and equally hefty problems with his financial adviser. 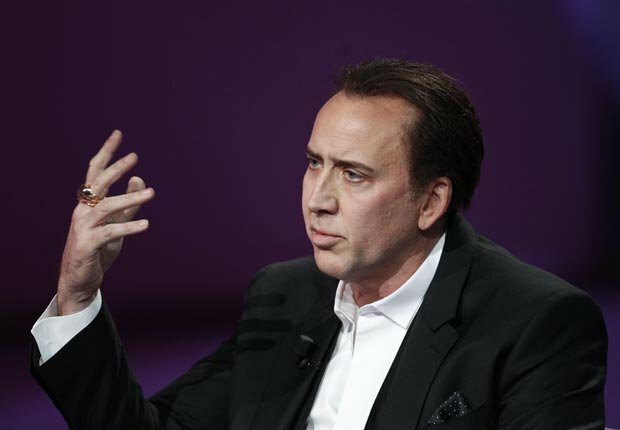 After Cage faced foreclosure on several properties and the IRS slapped the actor with a $6.2 million tax lien in 2009, Cage sued his money manager, claiming negligence and fraud. In a counter suit, Cage's manager alleged that the actor had blown through at least $33 million on dozens of specialty or vintage cars, four luxury yachts and 15 palatial homes around the world, including two European castles, as well as rare art and high-end jewelry. Those contentious lawsuits have been settled, but Cage still appears to be trying to fix his finances. The Oscar-winning actor is currently trying to unload several properties, including a chalet in Aspen, Colo., and an entire island in the Bahamas. 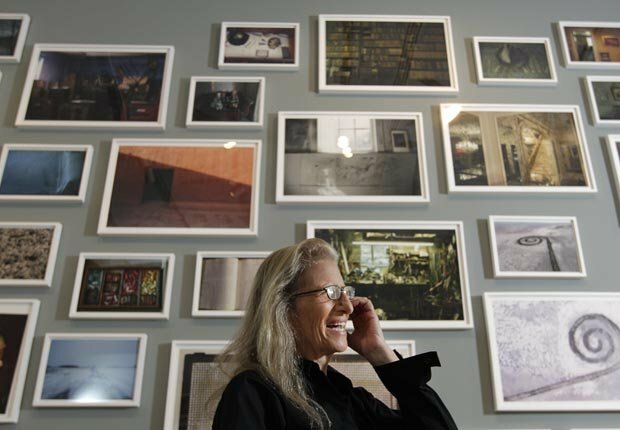 Annie Leibovitz borrowed $24 million in 2005 and pledged her entire photographic library as part of the collateral to repay the loan. Friends told the New York Times that part of Leibovitz's financial difficulties began because of business mismanagement and poor economic choices on her part. Recently, Leibovitz has also faced numerous personal circumstances that magnified her dire financial straits. Leibovitz's partner, Susan Sontag, died in 2005, as did both of Leibovitz's parents. The celebrated photographer also had twins the same year, born via a surrogate. 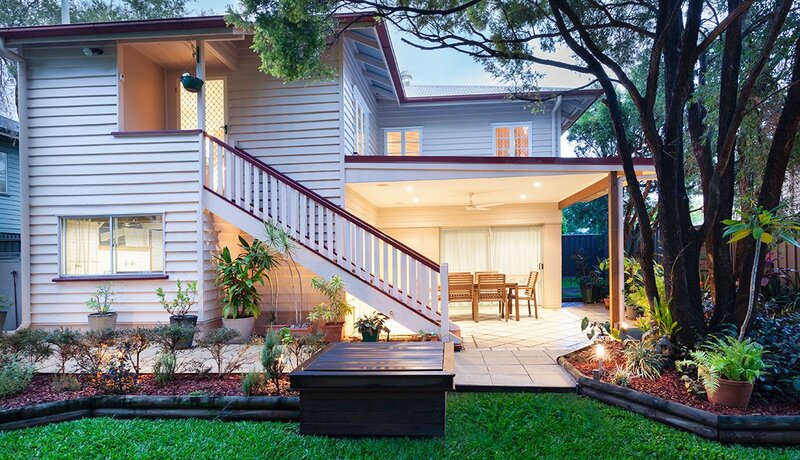 Unpaid income taxes and big bills from a massive property renovation didn't help. Luckily, Leibovitz has been able to work out deals with her creditors and her photo collection is no longer at risk. The famed photographer, now 63 years old, is listing her $33 million, ivy-adorned New York City property for sale. Illness has played a big role in the debt and money problems facing 45-year-old vocalist Toni Braxton. The "Un-break My Heart" singer recently endured another bout with lupus, which landed her back in the hospital in December 2012. Braxton has filed for bankruptcy protection twice, once listing her debts as high as $50 million to companies including AT&T, Tiffany and the Four Seasons. The R&B crooner also has other reasons to sing the blues: In recent years, the Internal Revenue Service has hit her with multiple liens for unpaid taxes. 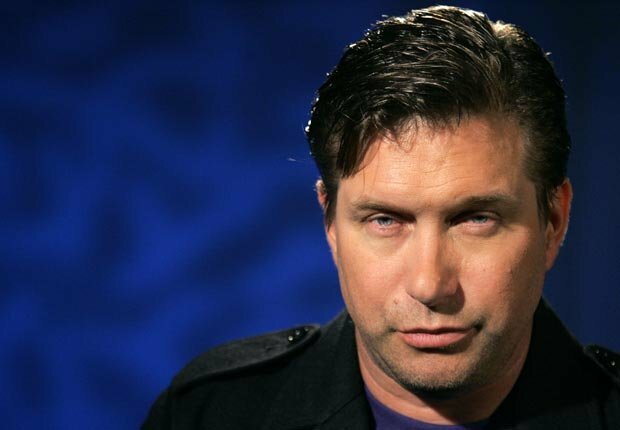 In 2009, Stephen Baldwin — the youngest sibling of brothers Alec, Billy and Daniel — had his home foreclosed on and filed for bankruptcy. 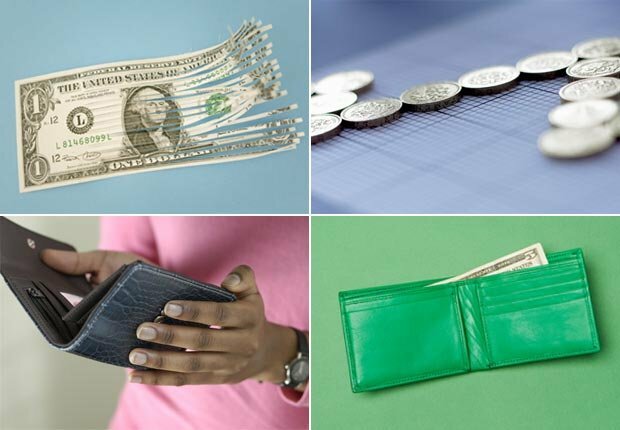 Back then, he had more than $2 million in debt, including $70,000 in credit card bills. Sadly, the actor's money dilemmas continue. In December 2012, Baldwin was arrested in New York on charges of state income tax evasion. 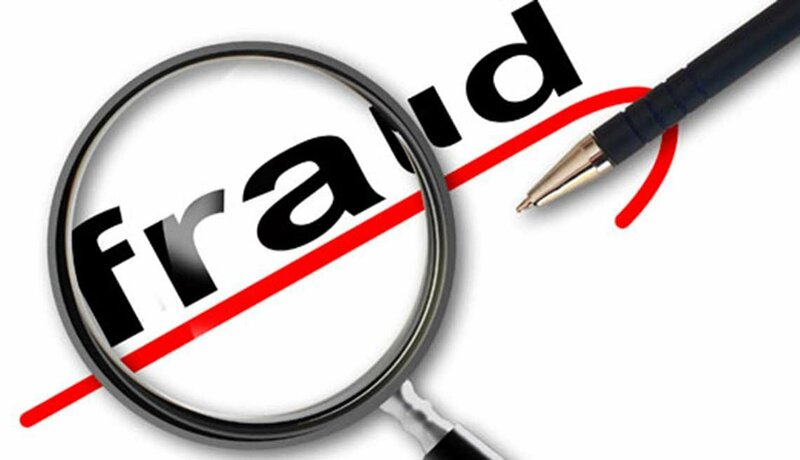 State authorities say the 46-year-old actor owes more than $350,000 in state income taxes for 2008, 2009 and 2010. If convicted, Baldwin, of The Usual Suspects fame, faces four years in prison. He told the New York Post in mid-December that his advisers are trying to work out a deal with state officials. He has thus far managed to avoid jail. Remember Joanie from the popular 1970s TV sitcom Happy Days? 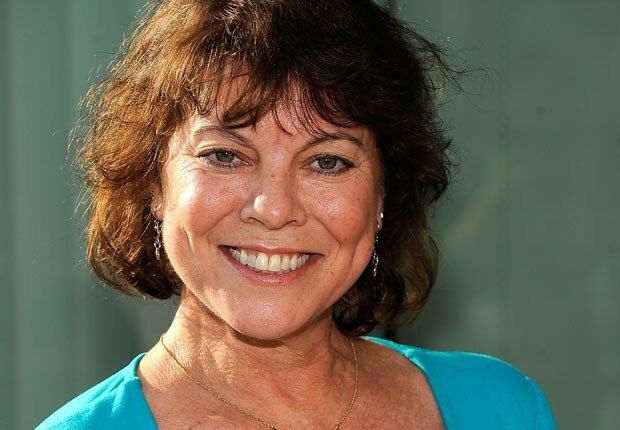 She was played by Erin Moran and from the looks of things, the one-time TV starlet isn't terribly happy these days. 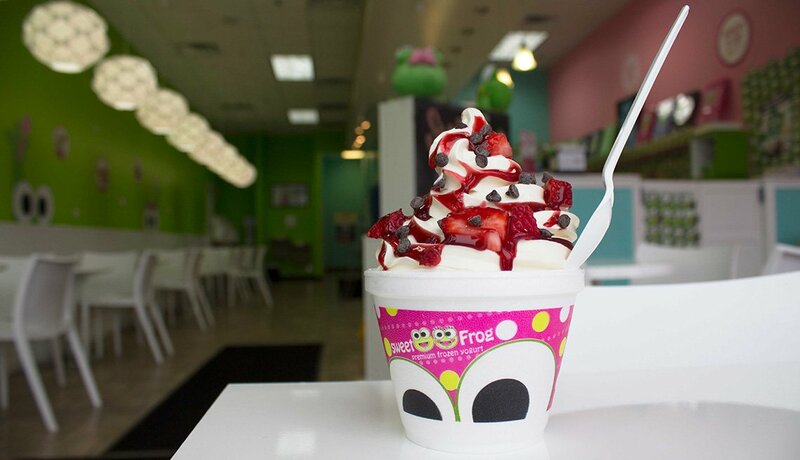 The Huffington Post and other news outlets reported in 2012 that Moran, 51, had fallen on tough economic times. She was kicked out of a trailer park and was said to be "homeless." Homeless may be a bit of a stretch, though. The former actress was said to have been evicted, but is reportedly now living in a hotel. 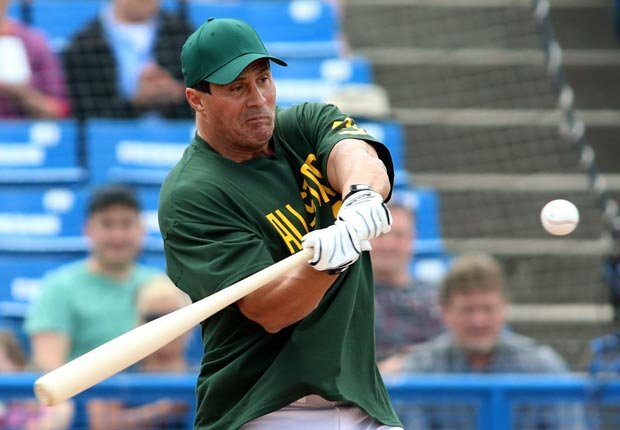 Even though Jose Canseco earned about $45 million during his 16-year professional baseball career, personal problems, money battles and legal issues have dogged him ever since he left Major League Baseball. Canseco's professional reputation took a hit when the former slugger admitted in 2005 to steroid use while he was a player. Off the field, the 48-year-old has faced domestic violence accusations from both his ex-wives. Canseco divorced twice, in 1991 and 2000, and those breakups cost him between $6 million and $7 million. A bank foreclosed on his $2.5 million, 7,300-square-foot home in southern California in 2008. In July 2012, Canseco filed for bankruptcy. Lawyers say the bankruptcy filing was likely a move by Canseco, in part, to avoid paying a $785,344 court judgment against him stemming from a 2001 bar fight in Miami. 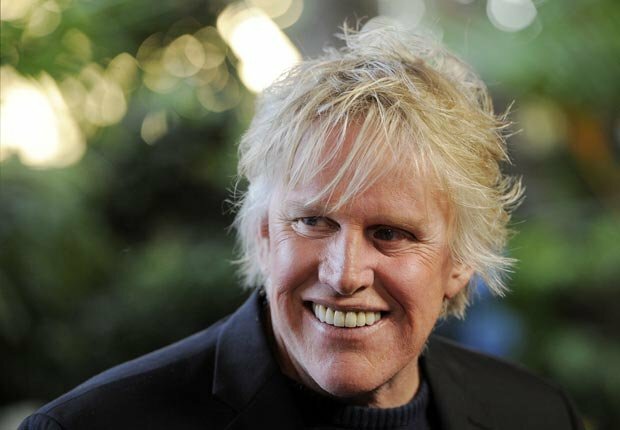 When Gary Busey emerged from bankruptcy protection in December 2012, he listed his assets at roughly $26,000 and was able to shed more than $57,000 in liabilities, according to the celebrity website TMZ. The problem for the 68-year-old actor, though, is that he has more than $451,000 in tax debt outstanding — not to mention other bills. Despite making more than 70 movies in his career, Busey hasn't yet been able to stabilize his personal finances. The actor's rep told TMZ: "Gary's [bankruptcy] filing is the final chapter in a process that began a few years ago of jettisoning the litter of past unfortunate choices, associations, circumstances and events." 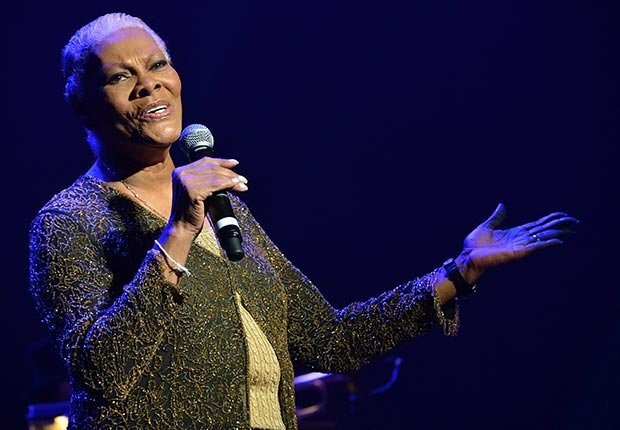 The five-time Grammy winner, famous for her versions of such Burt Bacharach-Hal David songs as “Do You Know the Way to San Jose” and “Walk on By” — has little left to show for her half a century of stardom. Her bankruptcy filing in federal court in Newark in March 2013 lists $25,500 in assets against a daunting $10.7 million of debt, most of it taxes. Still, at 72, Warwick remains a popular performer — she’s been touring the world in recent months — and can earn nearly $21,000 a month, according to her bankruptcy filing. The 77-year-old star of “Deliverance,” “Smokey and the Bandit” and other movies found himself in dire financial straits in August 2011. Mortgage lenders filed foreclosure proceedings on his waterfront compound, Valhalla, in Hobe Sound, Fla. The five-bedroom home and two guest houses contain a movie theater, swimming pool, indoor waterfall and boat dock, according to real estate listings. Reynolds had tried to sell the property for $9 million, and then dropped the price in January 2012 to $4.9 million. 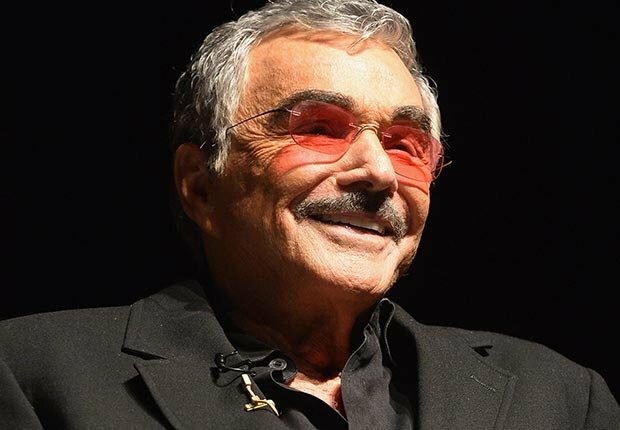 A check of Martin County, Fla., legal records shows that the actor, who recently performed a one-man show, “An Evening with Burt Reynolds,” at a theater near his home, was still involved in litigation with lenders in August 2012.